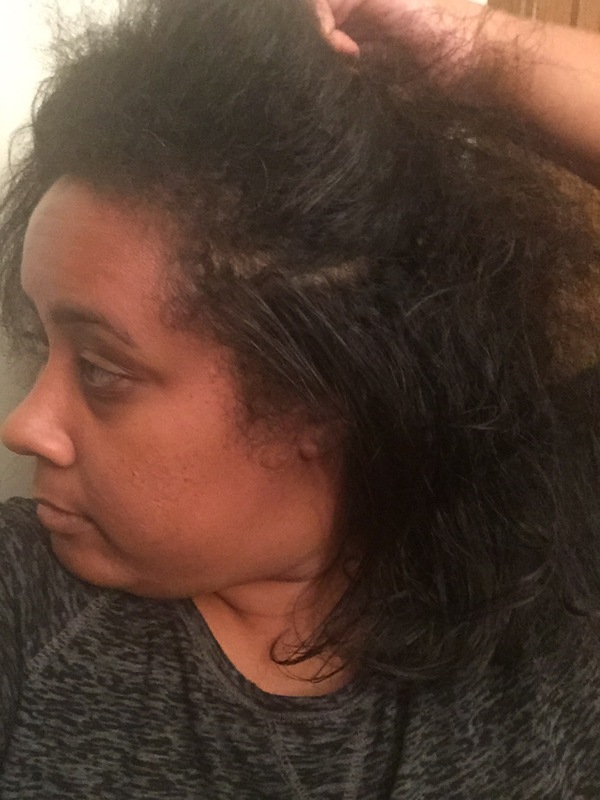 As you may know, a huge part of my natural hair journey, has been battling my heat damage. 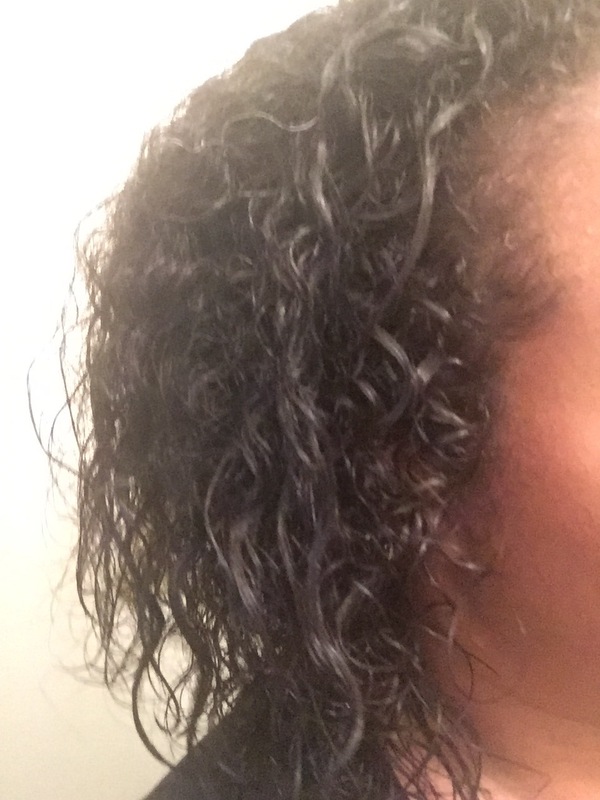 I spent years cutting and treating my hair to get rid of hair that was completely fried. With great patience I finally obtained that goal earlier this year allowing me to wear my hair in its natural state. However, it seems as though I’ve had a bit of a set back. 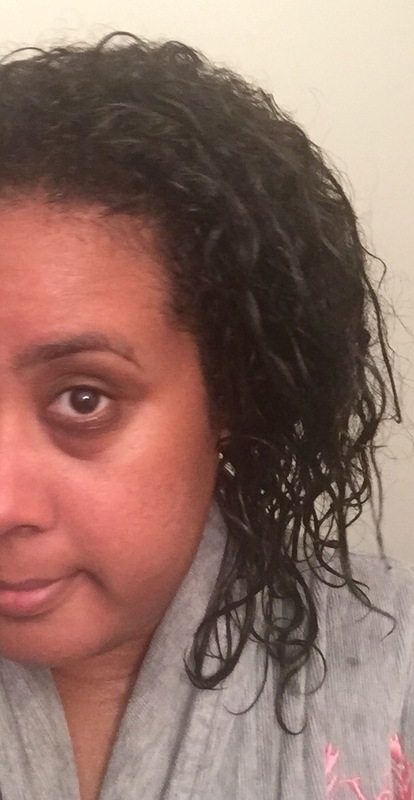 Since November 2014, I’ve only had my hair flat ironed twice. The first time was cool. Washed my hair maybe a week or two after being styled, and the curls came back. The second time though; not so lucky. As I started washing my hair, I noticed it wasn’t curling up like it usually does. I wash, rinsed, and repeated several times and it just didn’t revert. So for the rest of the day I pouted and threw a fit about possibly loosing my curls, again. But then I remembered a treatment that I’ve wanted to try for a long time. Months ago I began to take notice of naturlistas using a treatment known as the beer rinse. Yes, that’s right, a beer rinse. It’s actually a thing. Apparently the sugars in the beer are supposed to help your curls build body and revert back to its natural shape after any damage. Also, the hops can strengthen the hair and the proteins found in beer can condition. So what a perfect time to test it out. First I washed my hair with Carol’s Daughter Monoi shampoo and conditioner. As you can see the hair just isn’t curling as it should. Bring in the beer. With my research on this treatment, it was been mentioned several times that the best beer to use is O’Doul’s Non-Alcoholic Beer. I take it the alcohol can dry your hair out. I purchased a six pack from Wal-Mart which is cool because I may have to use this treatment several times to see a the best results. Now at first I tried to use the beer in a spray bottle but that was taking too long. So I just flipped my hair over in the bathtub and poured an entire bottle of beer on my hair. I put a plastic cap on and let it sit for about 5 minutes. I then rinsed it out with cold water. I didn’t think that I would see results right away, but after this first try I saw a difference. Not sure if maybe my hair just needed a few washes to bounce back or if this rinse actually worked. 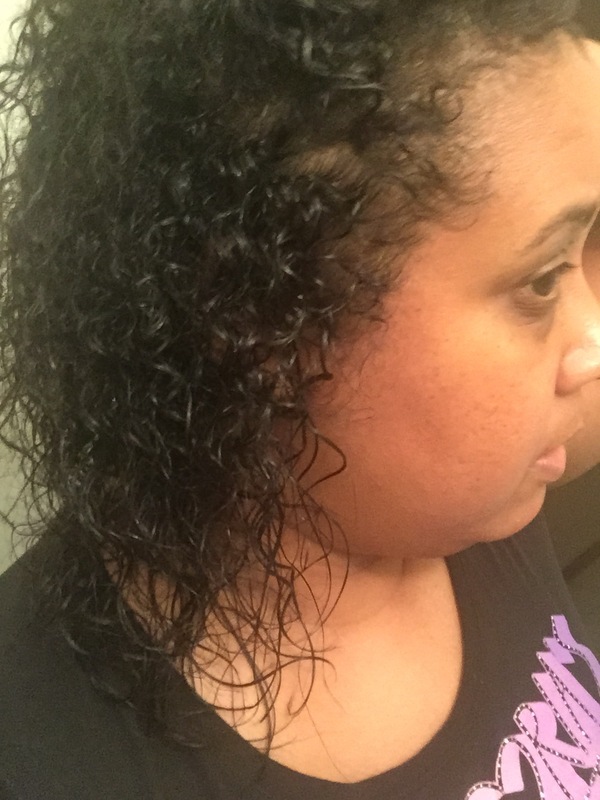 After rinsing the beer out, I did a deep conditioner with Carol’s Daughter Black Vanilla Moisture & Shine Hair Smoothie. I didn’t want to walk around smelling like I had a problem. All in all, I’m impressed. I have a whole six pack to give this treatment a try so I’ll be sure to share the process with you. I will also beef up all other treatments such as hot oil, protein, and deep conditioning along with practicing my protective styling. Along with some trimming, professional trimming (I’m done with cutting my own hair), I should be good again in a few months. I’ll keep you all posted, so come back to see how it’s all going. Take care. Deuces!! I’ve heard mixed reviews so I decided to try it. It didn’t cure everything so I think eventually I’ll have to chop a lot off.